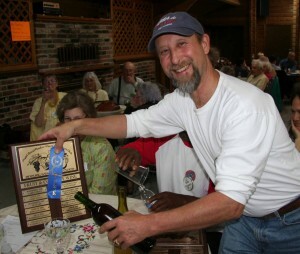 This year’s competition was held Saturday, April 17th at the Federal Way Senior Center noon till 4pm. 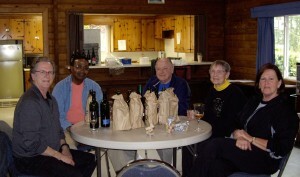 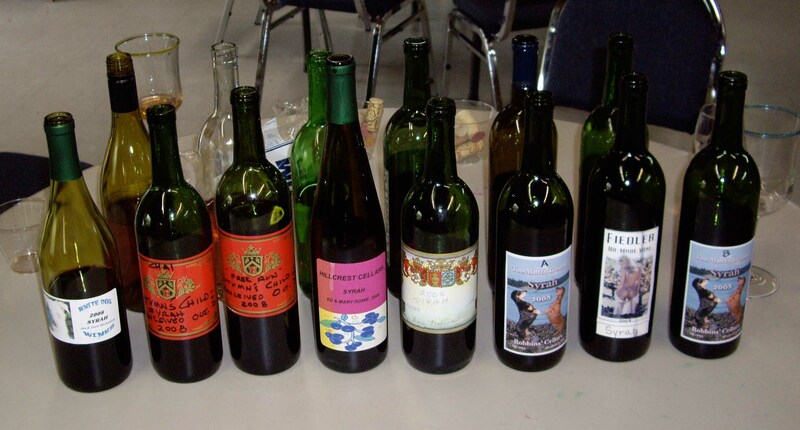 The grape wine was Syrah harvested at Dennis Carter’s Vineyard in Prosser, WA in October of 2008. The fruit wine was from any plum variety from the 2009 season. Entries were turned in at the Senior Center by 12:30. 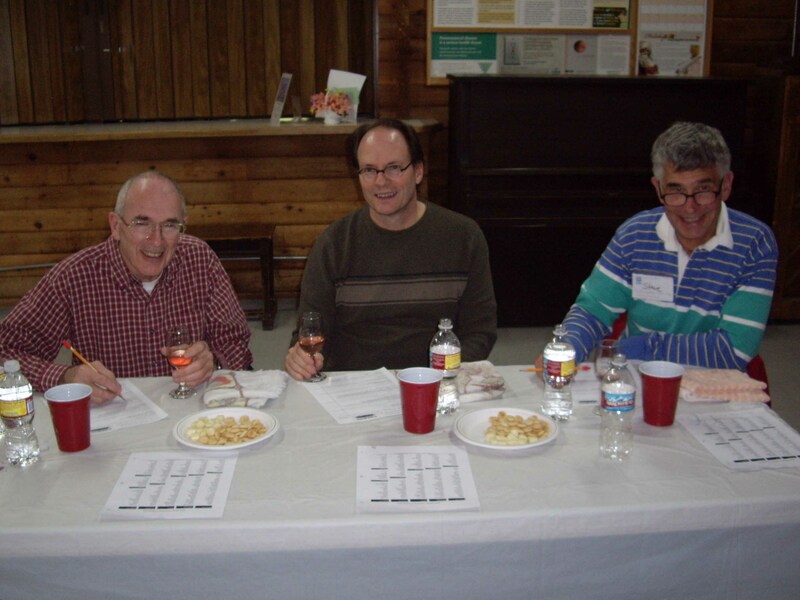 The judging began at 1:00 pm followed by a ham potluck. 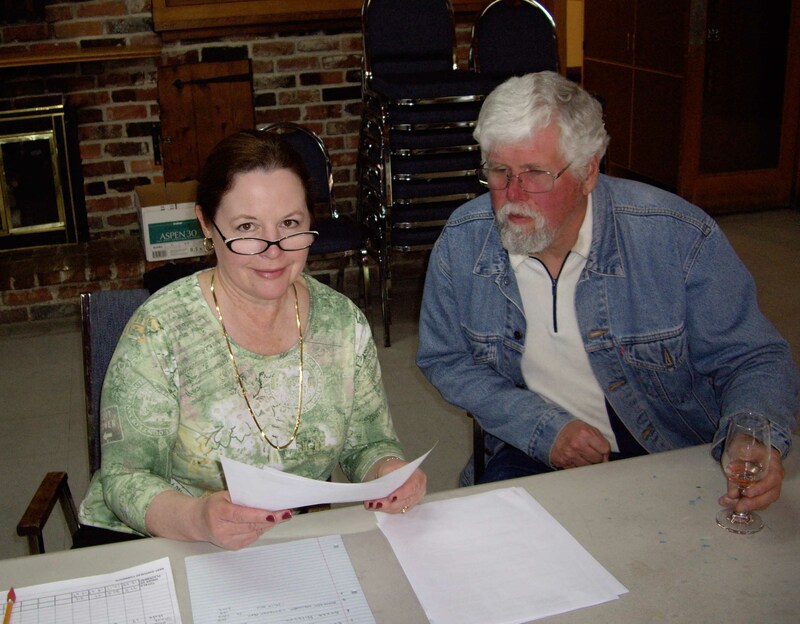 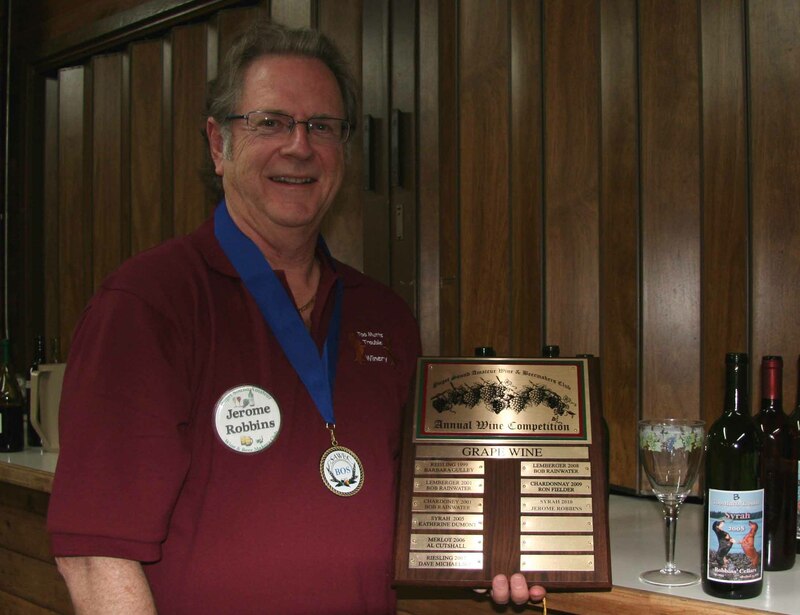 The winners were announced at the May General Meeting. 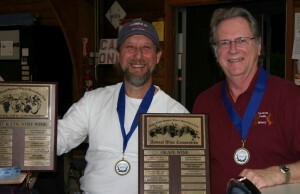 Congratulations to the 2010 competition winners!